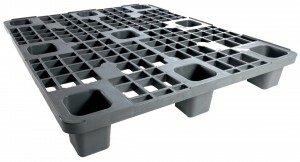 Our pallets are the solution to the problems of rotting wood, they have the unique advantage that do not need large area for storage in case they was emptied since they can be overlapped on each other. 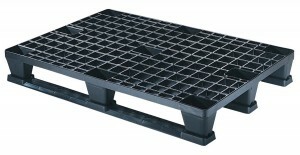 Are equipped with a network of beams area downstream of annexation durability and with a good ventilation because of the large apertures. 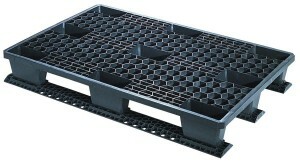 The design with three beams in the middle and the six runners on both sides increase the endurance of pallets. 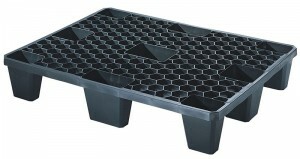 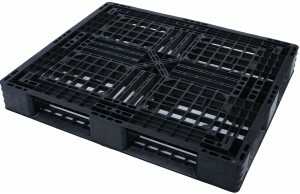 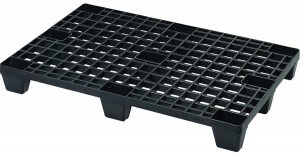 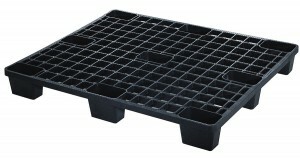 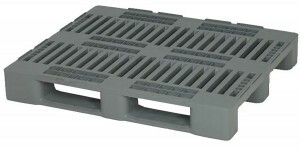 We manufacture customized pallets for each and every industry. 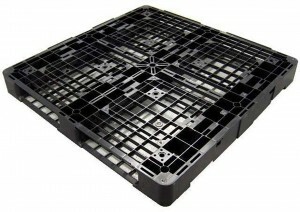 Our pallets are designed taking in account the specific needs of the industry like load pattern, handling requirement, service life, storage condition etc.